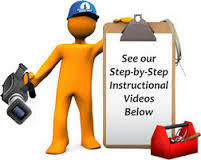 Description: Students will learn how to create a video using Window Live Movie Maker. Description: Students will watch this video to learn how to convert music form YouTube convert. This will help them with adding music to their video. Description: Students will watch this video to see how to save their final project to a movie. Description: Students will learn how to attach a file using their gmail account.